Mirage 3000 is a modern, functional and spacious tower case. 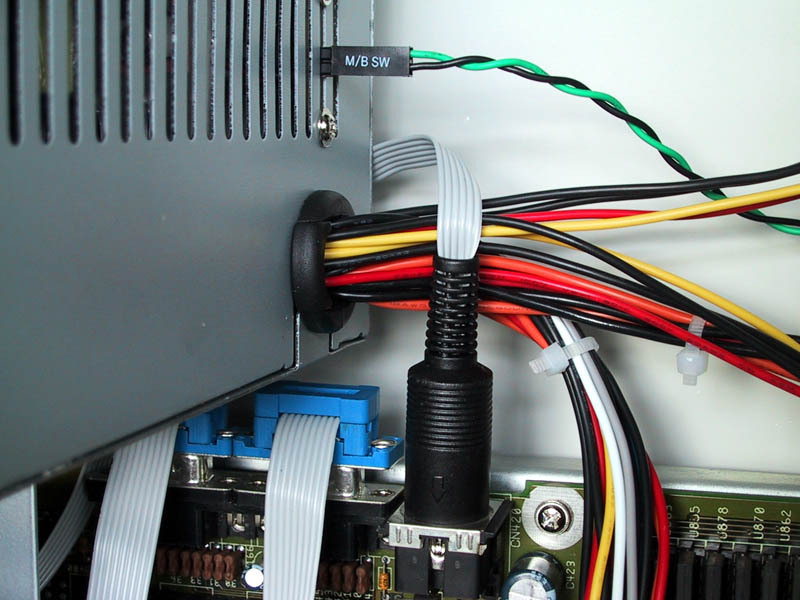 It is designed for those A3000D users who have upgraded or want to upgrade their computers with the Mediator PCI 3000D busboard. 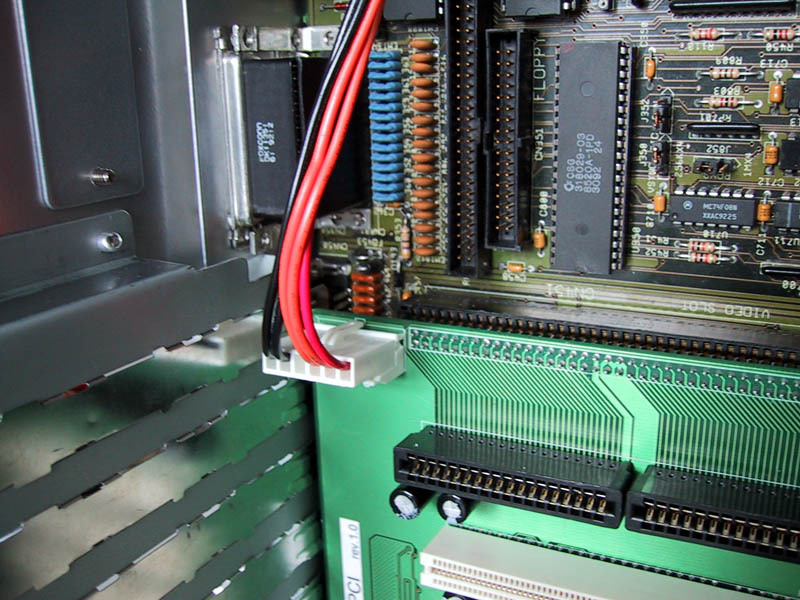 Mirage 3000 offers comfortable use of all the PCI and Zorro cards installed in the computer. The new, powerful, 300W PSU is prepared for massive expandability of the computer hardware. 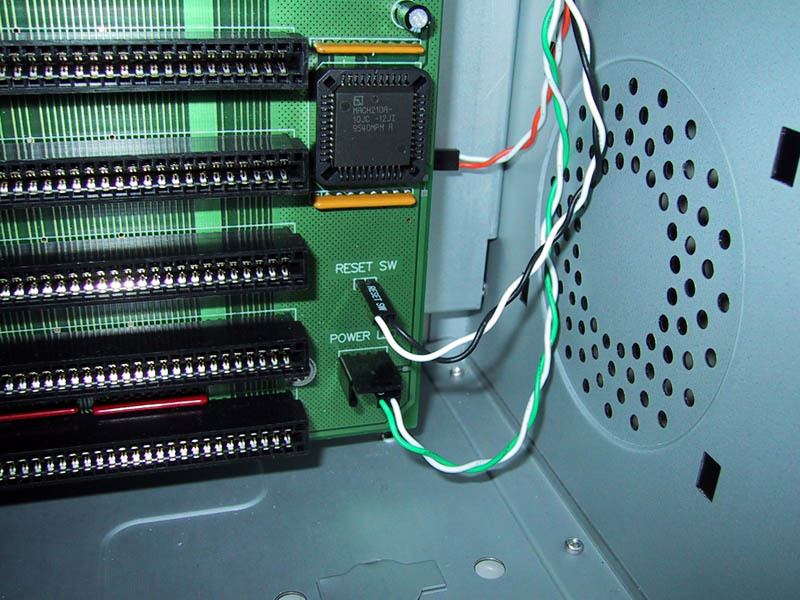 The minimum hardware configuration is: the Amiga 3000D motherboard with the Mediator PCI 3000D busboard. 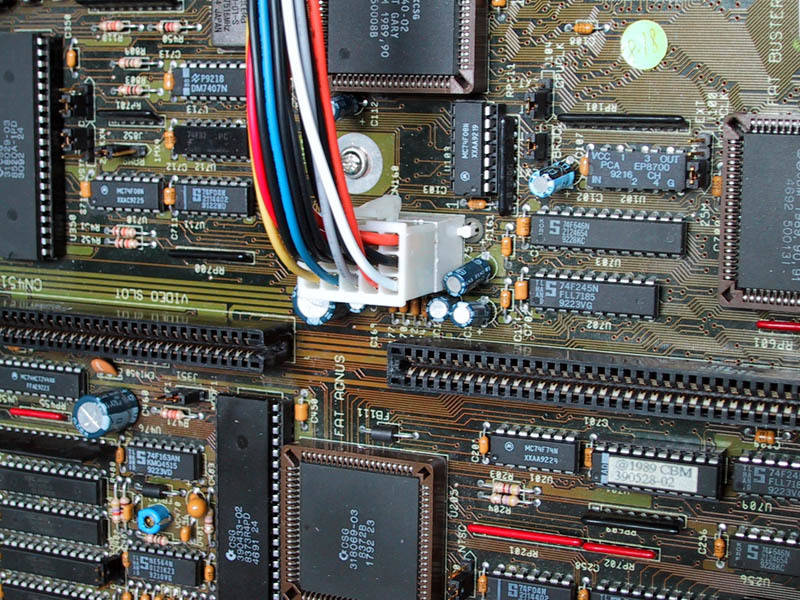 The recommended configuration is: the Amiga 3000D motherboard with a 68060 (or PPC with 68060) turbo card with 128MB RAM, a SharkPPC G3/G4 card with 256MB SDRAM and a Voodoo3 graphic card. It is so simple and you don't need to know anything about electronics, structural engineering or anything. If you can manage stacking a few Lego bricks together, you will manage this. 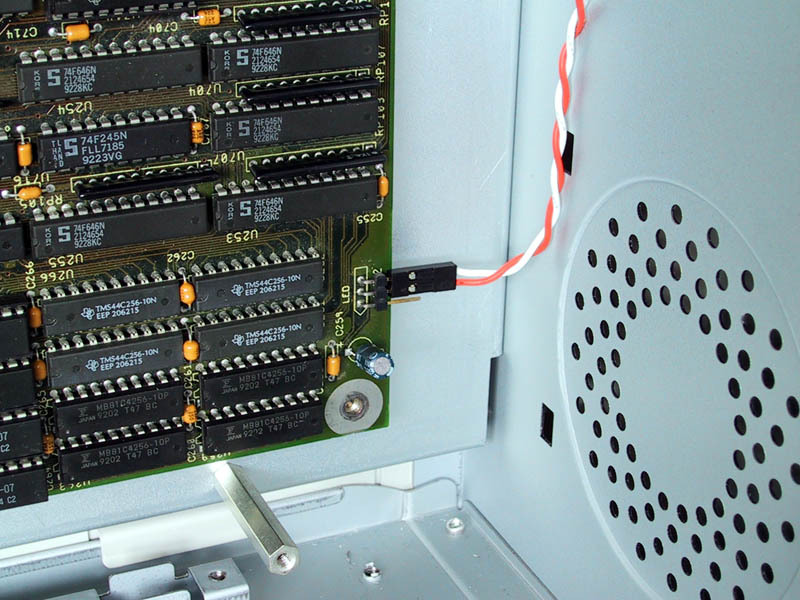 Mirage 3000 is prepared for installation of the Mediator PCI 3000D busboard with up to 5 PCI and up to 6 Zorro III/II cards in its slots. How to install connectors and jumpers you can find at the following photos: A3000D Power Connector, P9 Power Connetor, Power Switch, HDD LED, Reset Switch & Power LED. Mirage 3000 Tower Suggested Retail Price (VAT and local taxes excluded): see Product Price List.